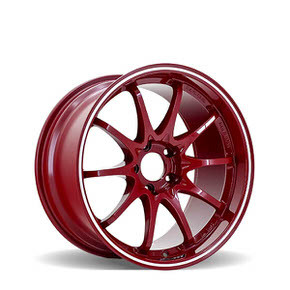 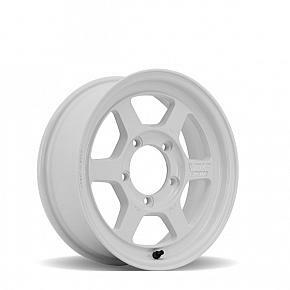 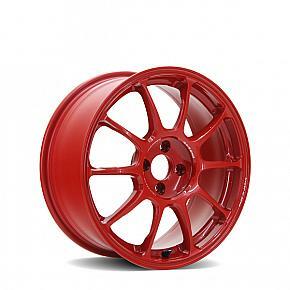 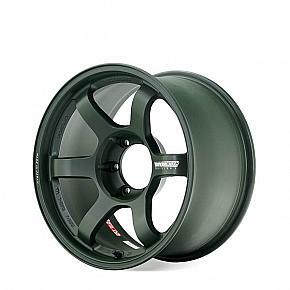 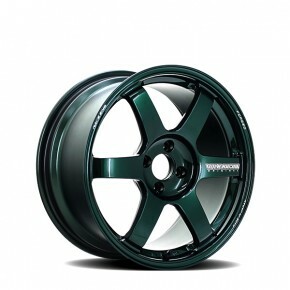 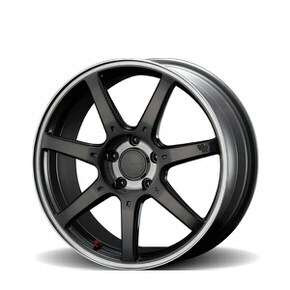 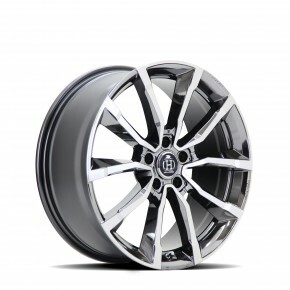 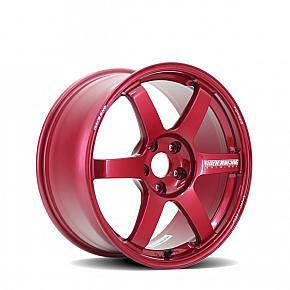 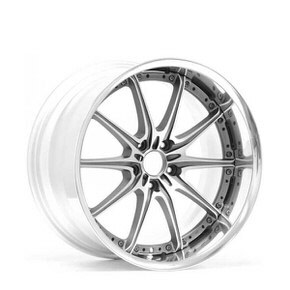 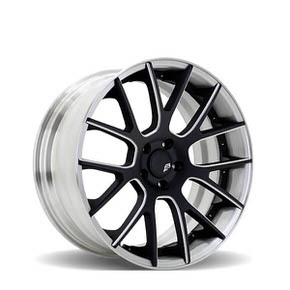 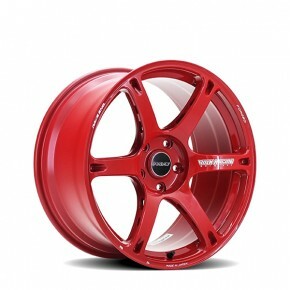 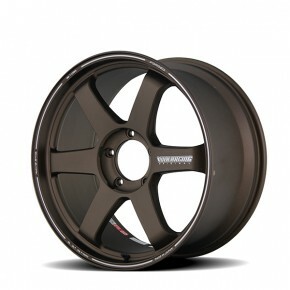 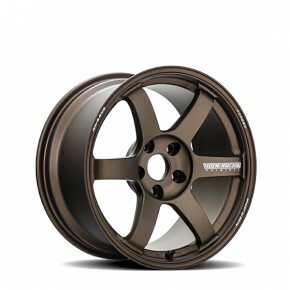 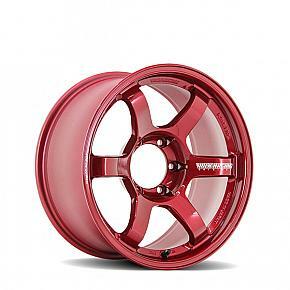 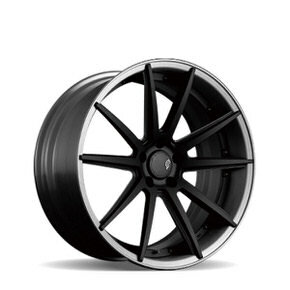 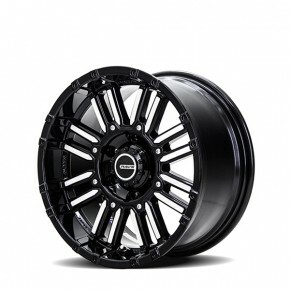 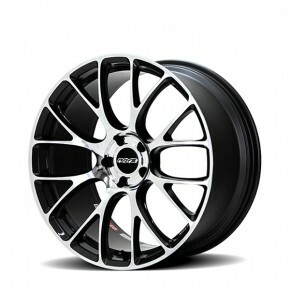 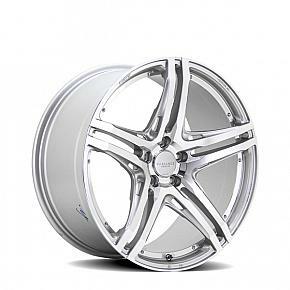 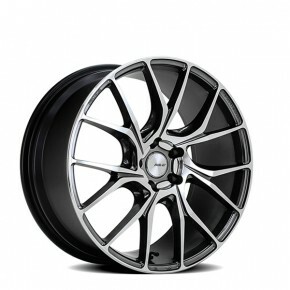 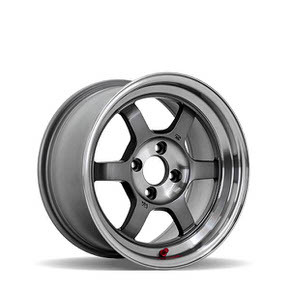 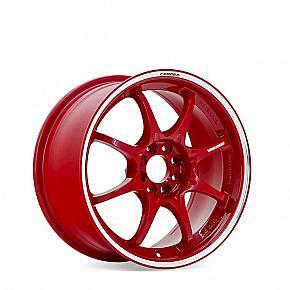 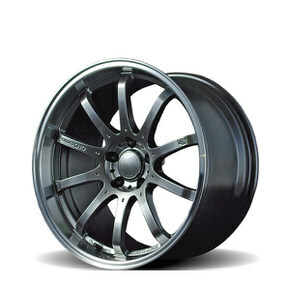 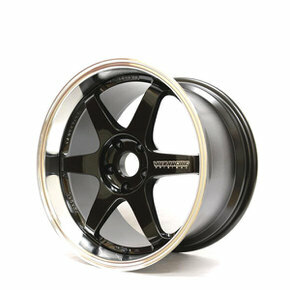 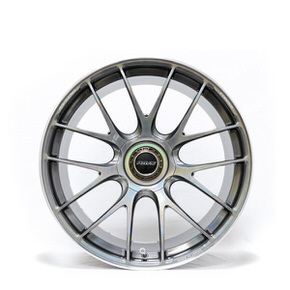 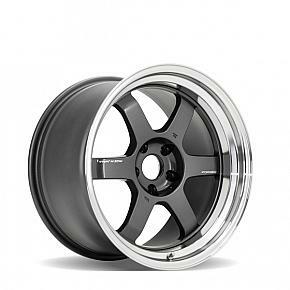 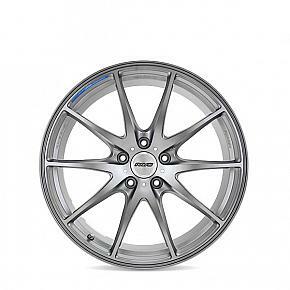 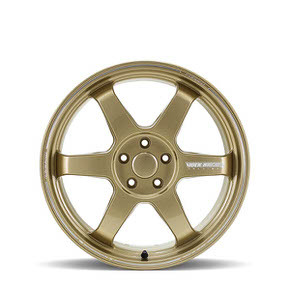 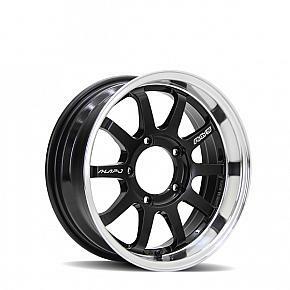 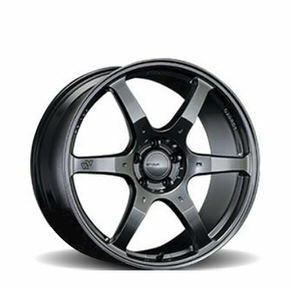 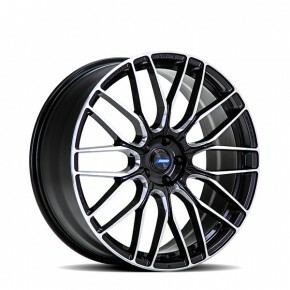 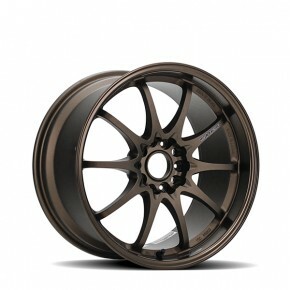 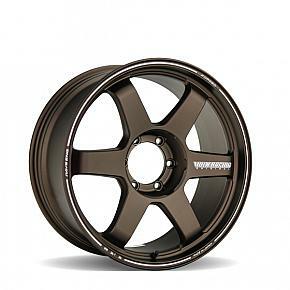 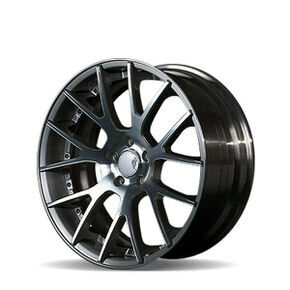 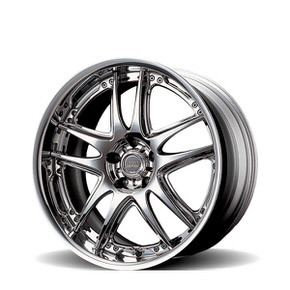 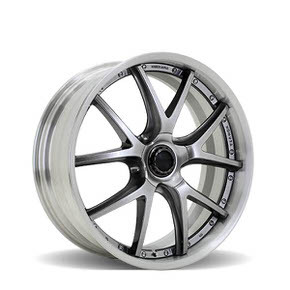 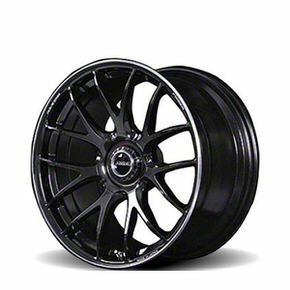 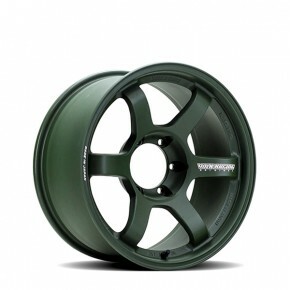 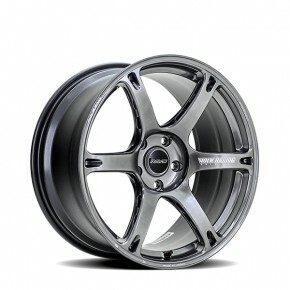 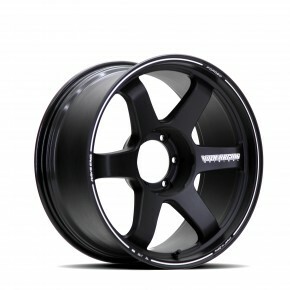 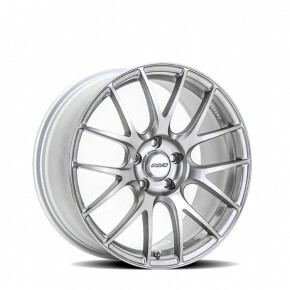 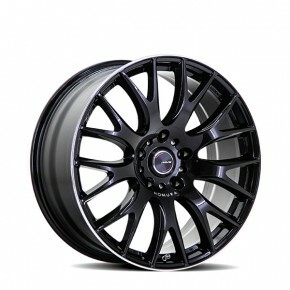 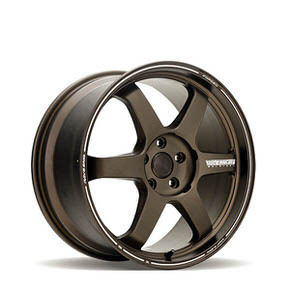 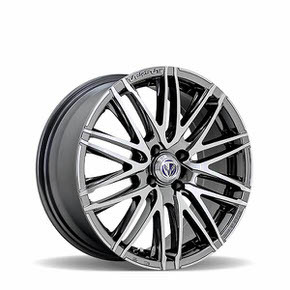 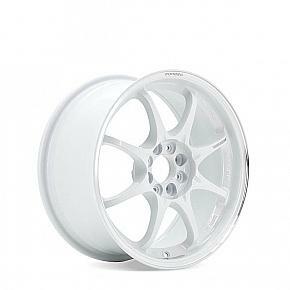 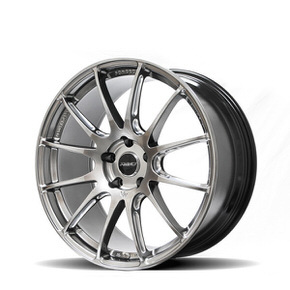 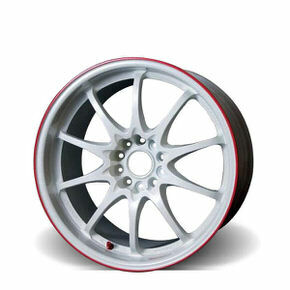 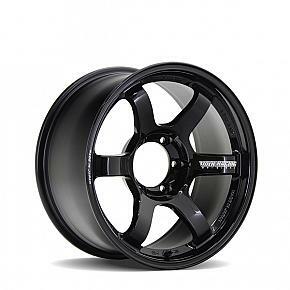 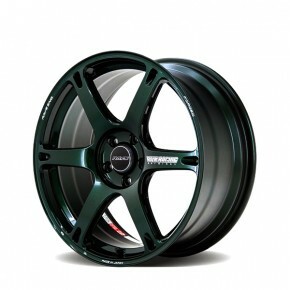 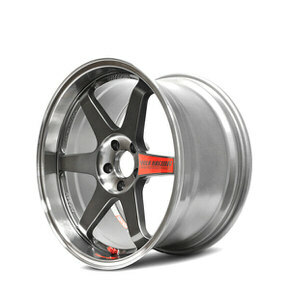 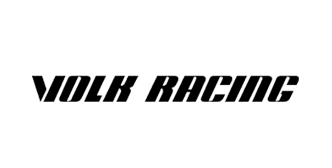 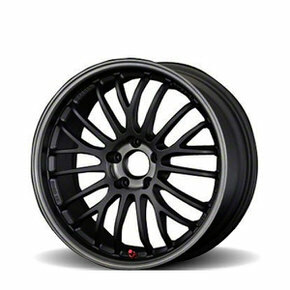 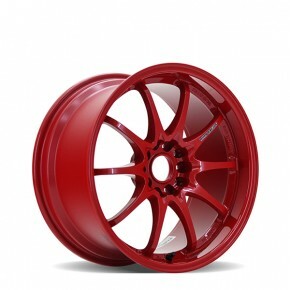 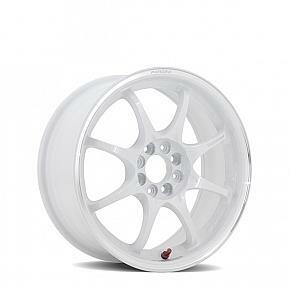 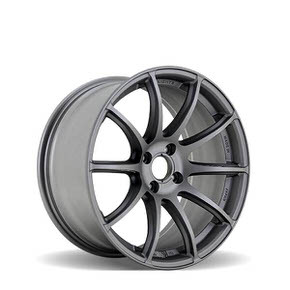 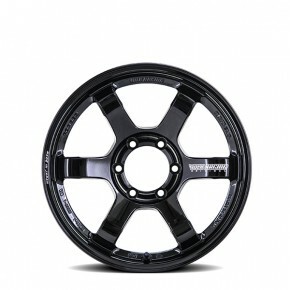 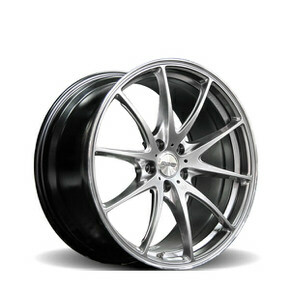 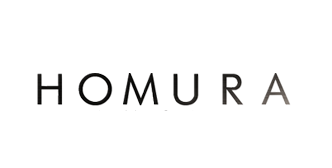 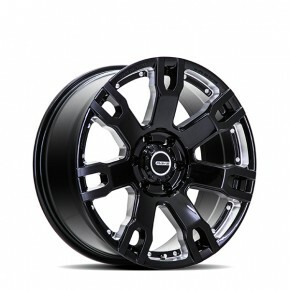 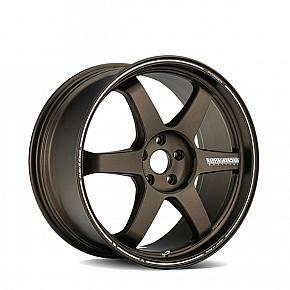 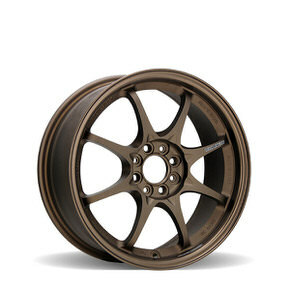 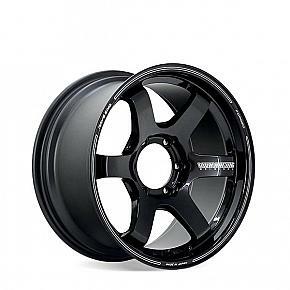 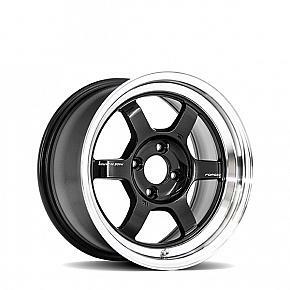 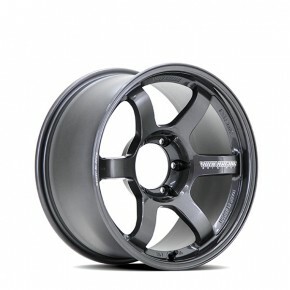 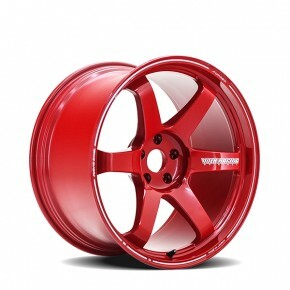 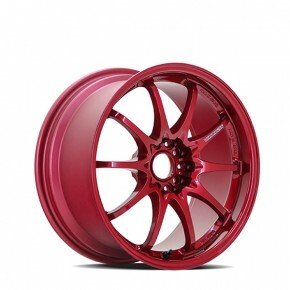 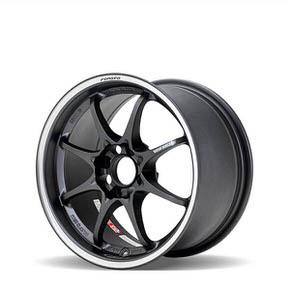 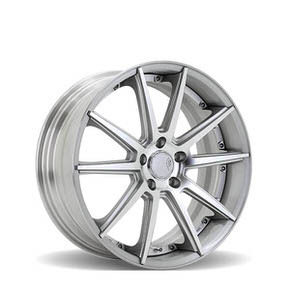 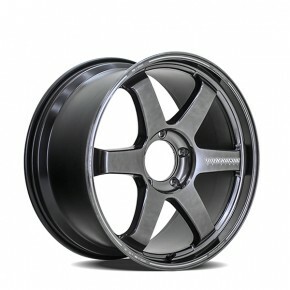 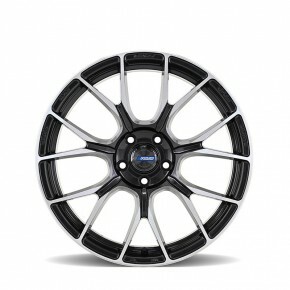 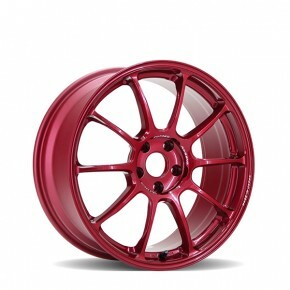 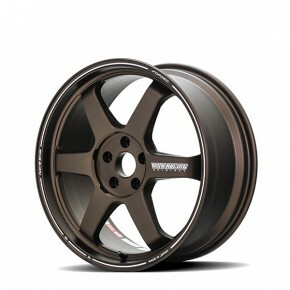 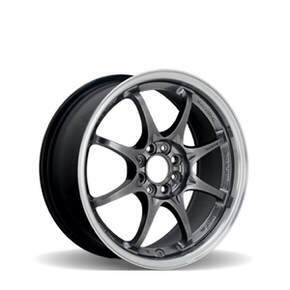 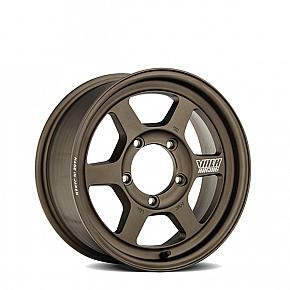 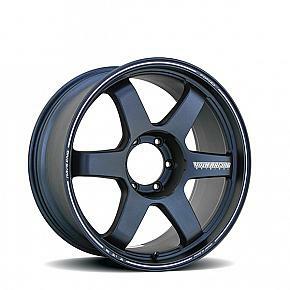 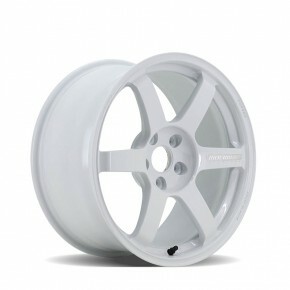 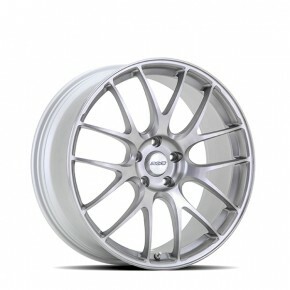 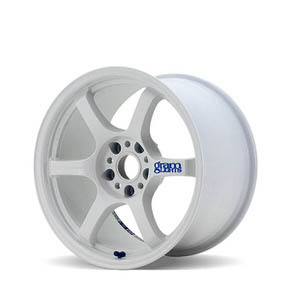 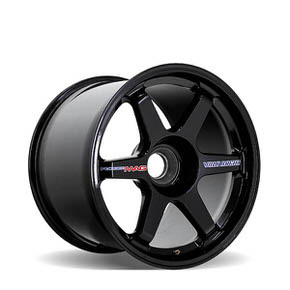 The VOLKRACING Wheel brand represents the benchmark for forged sport wheels that leverage racing technology. 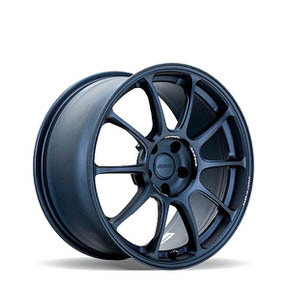 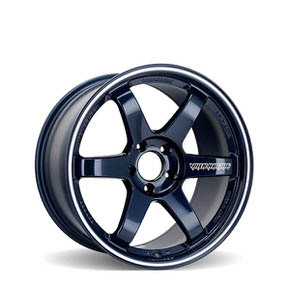 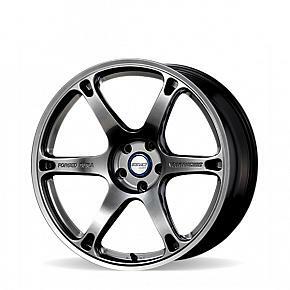 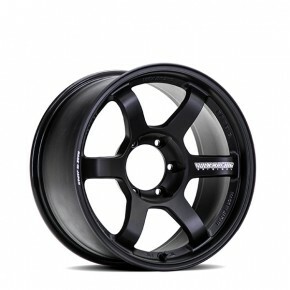 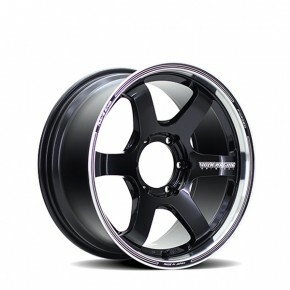 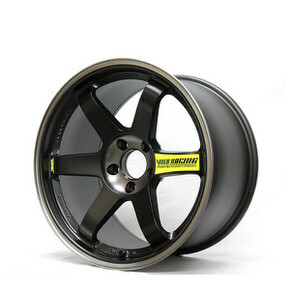 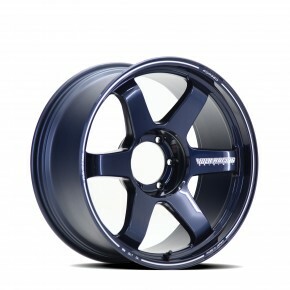 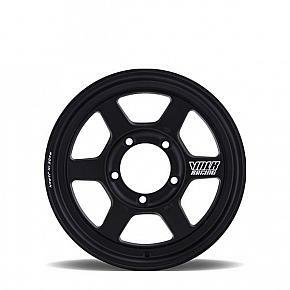 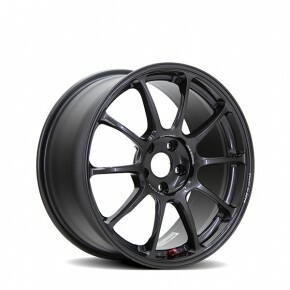 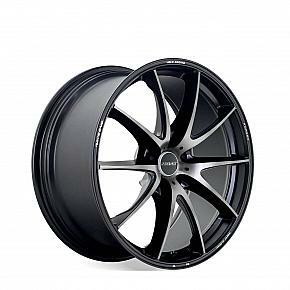 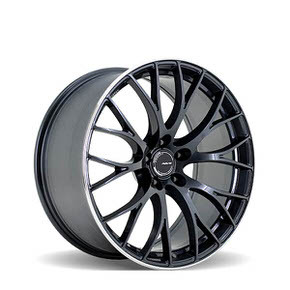 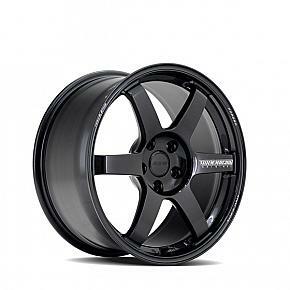 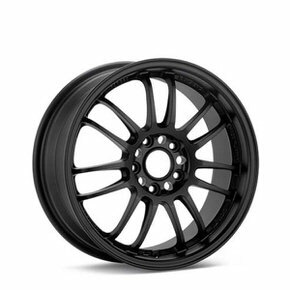 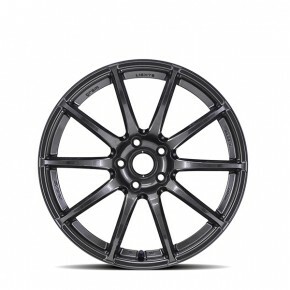 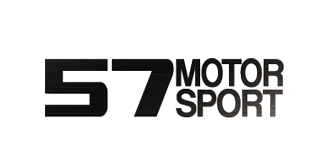 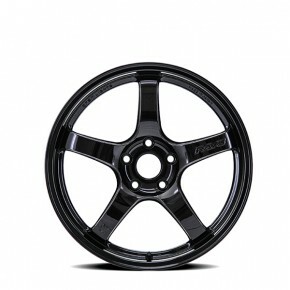 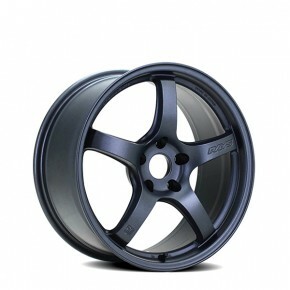 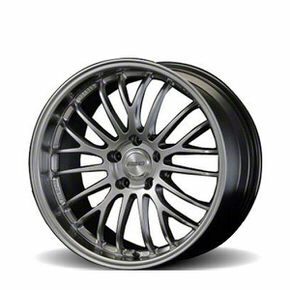 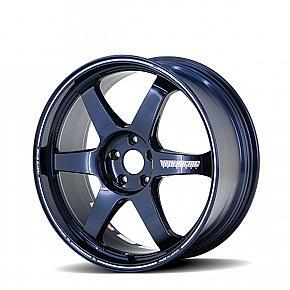 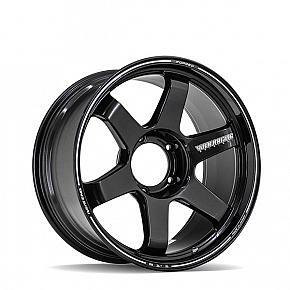 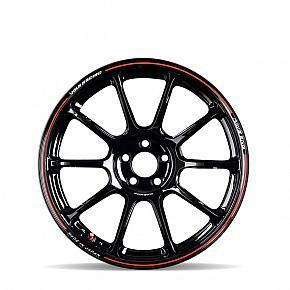 TE37 RT Mag Blue 18"
TE37 SL Black Edition II Pressed Black 18"
CE28 Club Racer Matt Dark Gunmetal 15"
The 57MOTORSPORT brand is designed to meet overseas racing regulations. 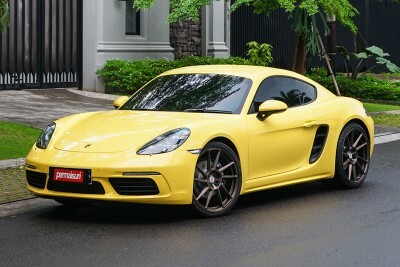 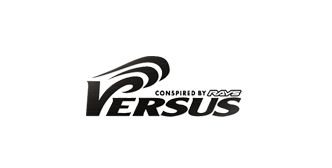 It transfers the DNA of the RAYS brand, which has been refined through racing experience, to imported cars. 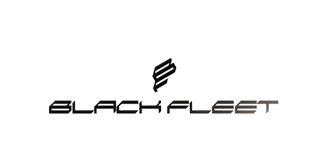 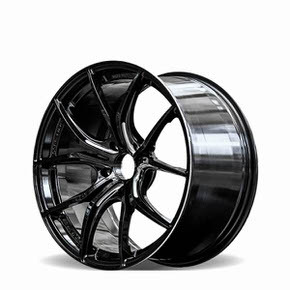 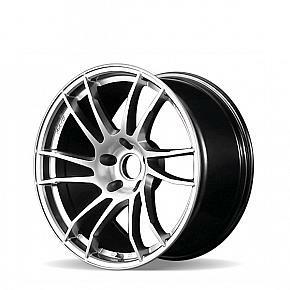 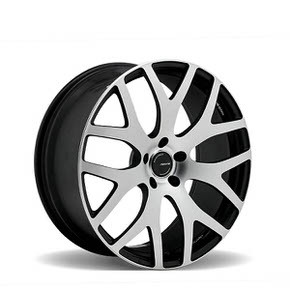 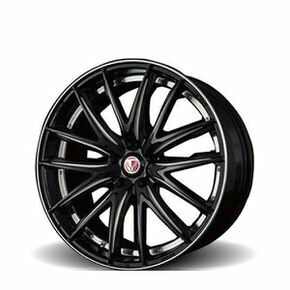 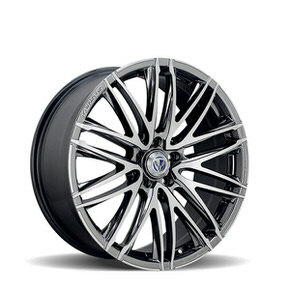 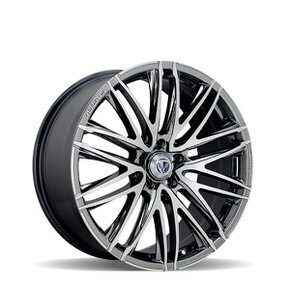 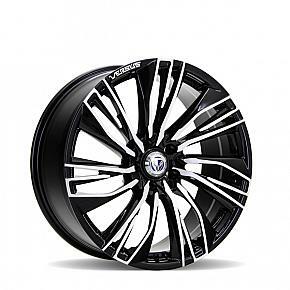 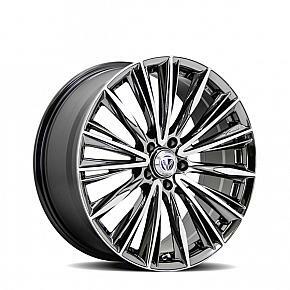 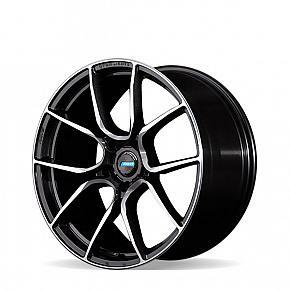 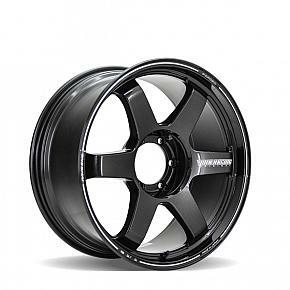 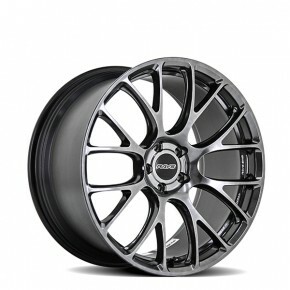 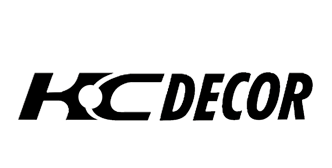 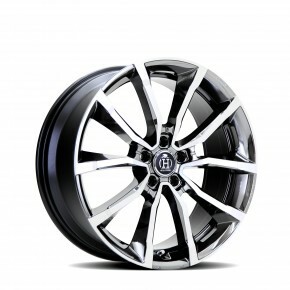 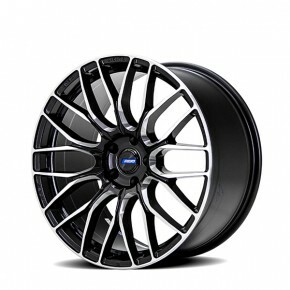 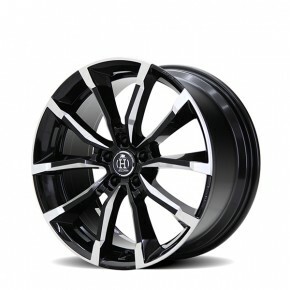 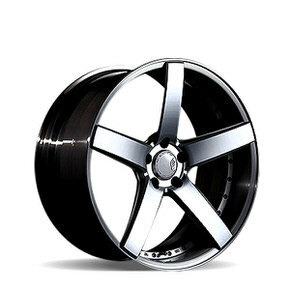 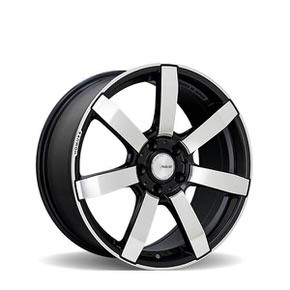 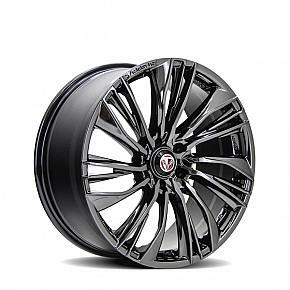 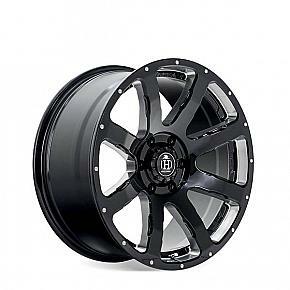 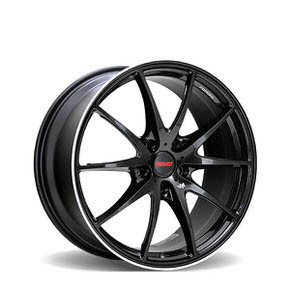 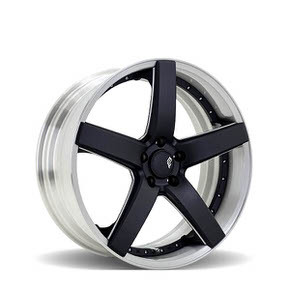 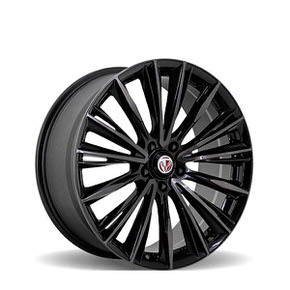 Variance V.V.10M Black Engraving 19"
2x5P Shining Silver w/ Brushed 22"
The BLACK FLEET brand of multi-piece products embellishes the wheels of premium cars beautifully. 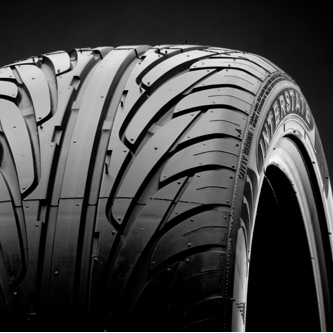 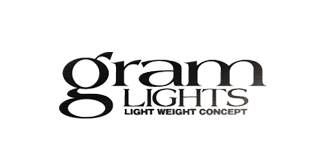 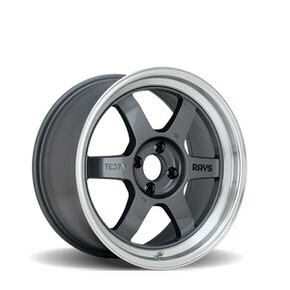 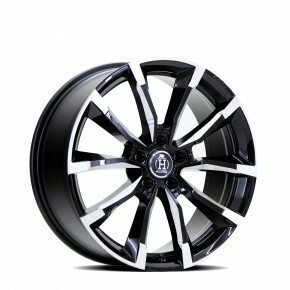 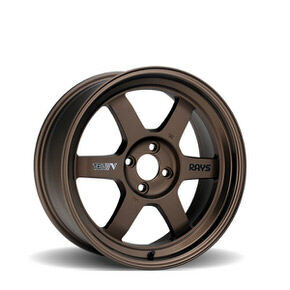 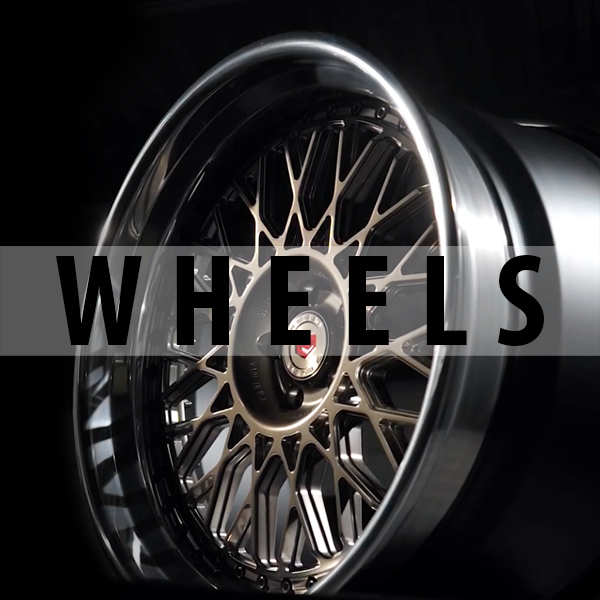 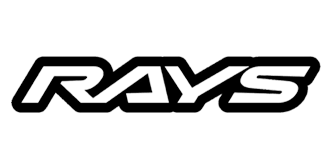 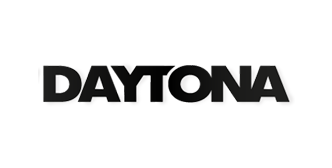 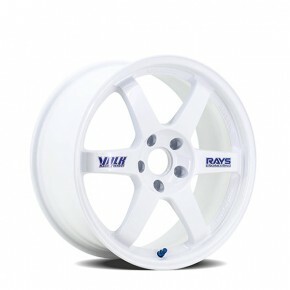 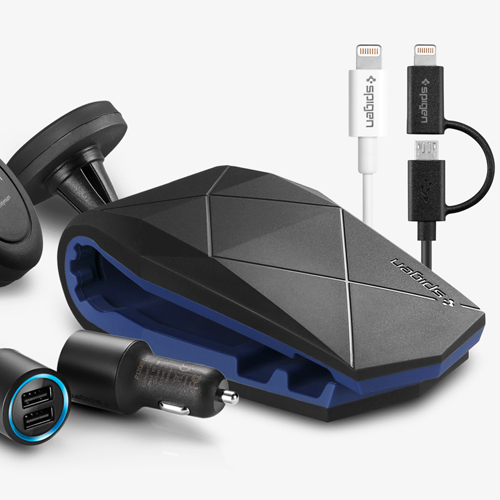 RAYS aims to communicate the joy of customization through its beautiful designs and wheel size settings.